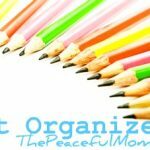 Click to Print The Peaceful Mom FREE Printable Budget Worksheet. 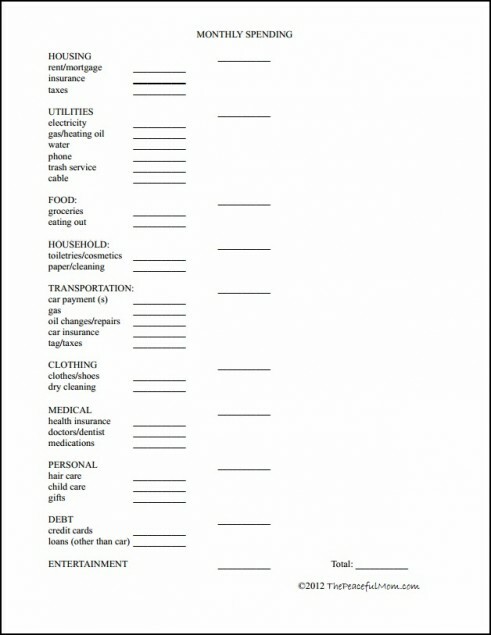 Use this sheet to plan your monthly spending in each category. 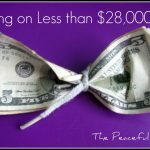 You can add this to your MONEY GPS (DIY Budget Binder) — see instructions and free printables HERE. 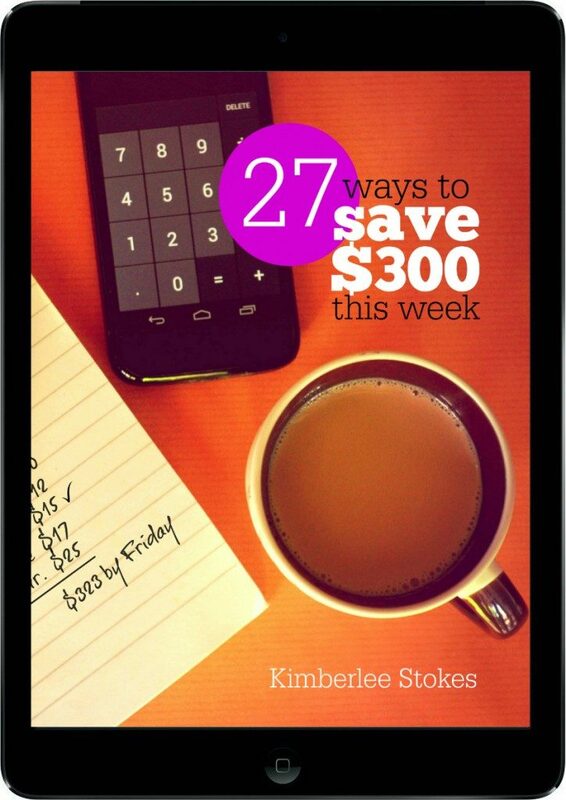 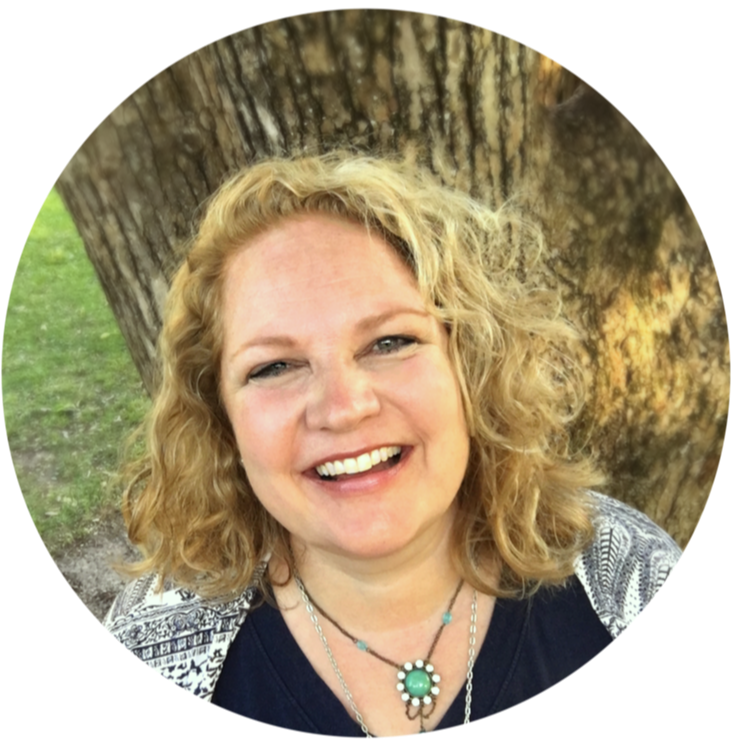 PLUS grab my 27 Ways to Save $300 This Week ebook! 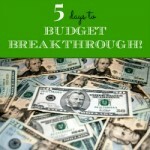 5 Days to Budget Breakthrough!